Make your next career move with confidence! Call 0403 747 573 today! A really good, well written Professional Resume is vital for you to obtain a job in the current job market. We don’t believe in a one-template-fits-all structure. We personally tailor each resume to highlight your main strengths and skills in your chosen industry, making you a “must see” for any employer. Is your career in transition? Has your job become too boring or too stressful? Have you been retrenched? Don′t know where to begin your career? My Job Mentor can answer all these questions and more. We can help you identify the direction of your career, uncover your real strengths and qualifications and give you the confidence to go after that special job. My Job Mentor offers a range of career development and job search training workshops for participants. We service the DES & JobActive industry as well as Outplacement Workshops for small, medium and large organisation. Our professional workshops are tailored to your specific needs and can be conducted in your offices or other suitable venues. To find out more about our career specialist workshops, please contact us. I love it! I’m good at it and nothing floats my boat more than seeing jobseekers succeed, it’s one of the most satisfying and fulfilling aspects of my career. It’s what drives me. When you connect with me I’ll show you how to gain clarity on exactly how to achieve success, as quickly as possible. 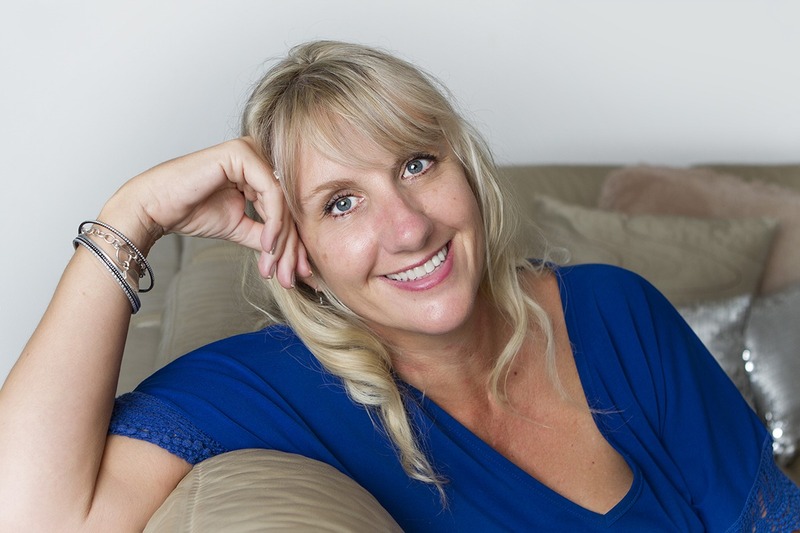 “Tara has a great ability to give people confidence and the ability to go to interviews relaxed. She shares her knowledge of WHY people ask the questions that they do at interviews and coaches clients to to sell themselves in the best light." That resume was absolutely awesome! It was worth every penny, thank you. My resume was great and both myself and the mate I referred to you have both got the jobs we wanted, so thank you! Just a short message to let you know I got the job - a dream comes true! Thank you so much for the wonderful job you did on my resume Tara, you got me through the door. I had applied to 80 jobs in the past four months and only had received two interviews (which didn't go any further than that). I then applied to a job with Tara's new and improved resume and got the job within the week - it was great! Thank you Tara.